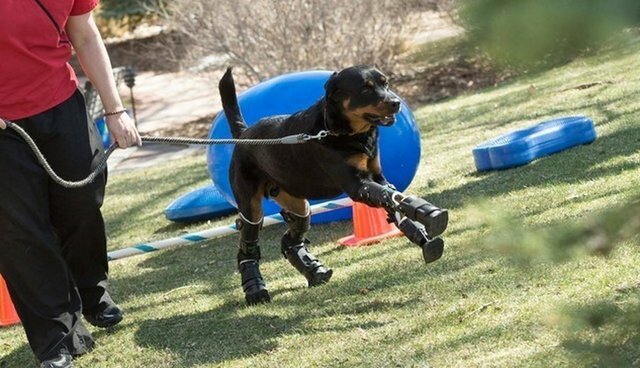 This week on CBS Radio's Talking Animals podcast, Sam Litzinger highlights The Dodo's coverage of Brutus the quadruple amputee Rottweiler. Also, a new study finds that bees and crows are among the most intelligent animals. Have a listen below.